Casey and I want to thank you from the bottom of our hearts for the spectacular photos. Our engagement photo made the perfect wedding invitation and now we have dozens of beautiful wedding photos to choose from. From start to finish, you captured each and every special moment. Your outgoing personality made everyone feel at ease and the radiant smiles beaming from the pictures are evidence. Because of you, we will enjoy reliving every special moment for many years to come. Thank you very much for the photographic services you have provided to my clients. It's been wonderful to have the opportunity to work with you. Your professionalism, flexibility, good-humor and genuine caring about the bridal couple set you apart from other photographers. In the future I look forward to working with you and recommending you to my clients. Paul was such a joy to work with! He made us feel comfortable and stress free, all while taking the time to listen to our photography needs and ideas. He came up with some great shots that we never would have thought of. We now have the most beautiful collection of photos to remember our special day in Hawaii!" 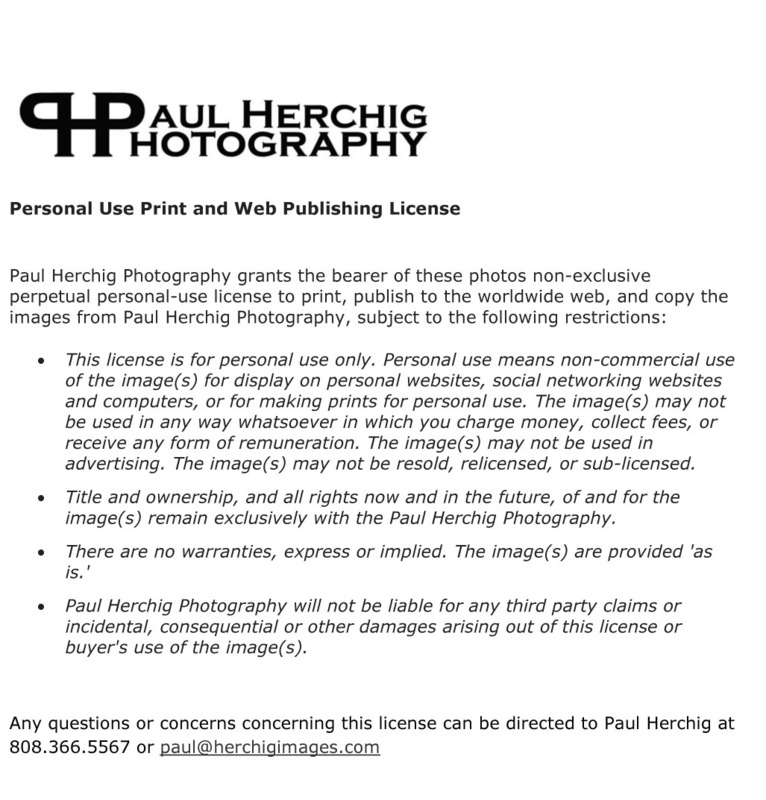 "Paul was friendly, patient and professional, and the photos looked great!! We were both very satisfied."